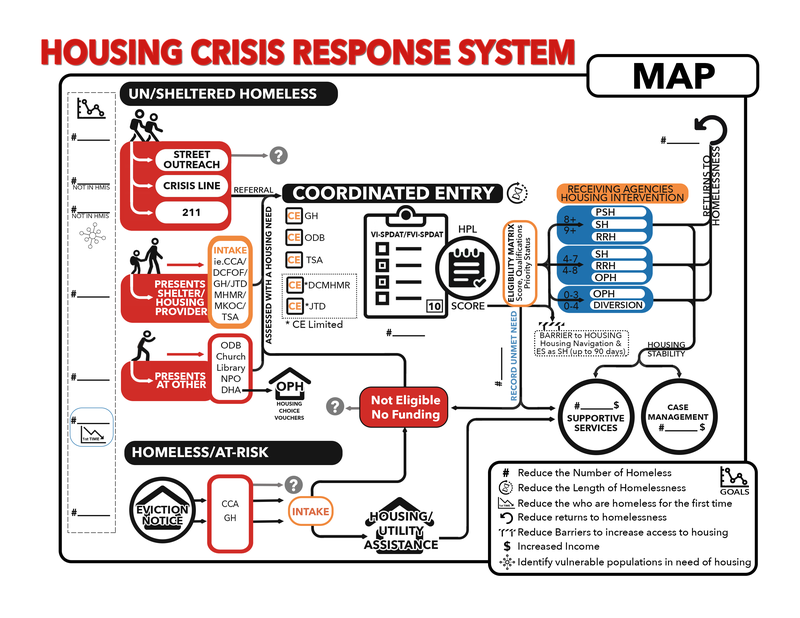 Home For Good is a blueprint to end chronic and veteran homelessness in L.A. County by 2016. One of the most convincing data points is how much of a city’s resources can be saved housing people rather than leaving them to live on the streets. What will it take to end homelessness in Denton?